Whether you want a church wedding in one of the uniquely beautiful churches of our area or civil marriage in our hall or the celebration of your wedding on the beach located just in front of our hotel, whether you dream an open or more closed ceremony we have the experience and we can help you in organizing your wedding in any way you choose, cared until the last detail. 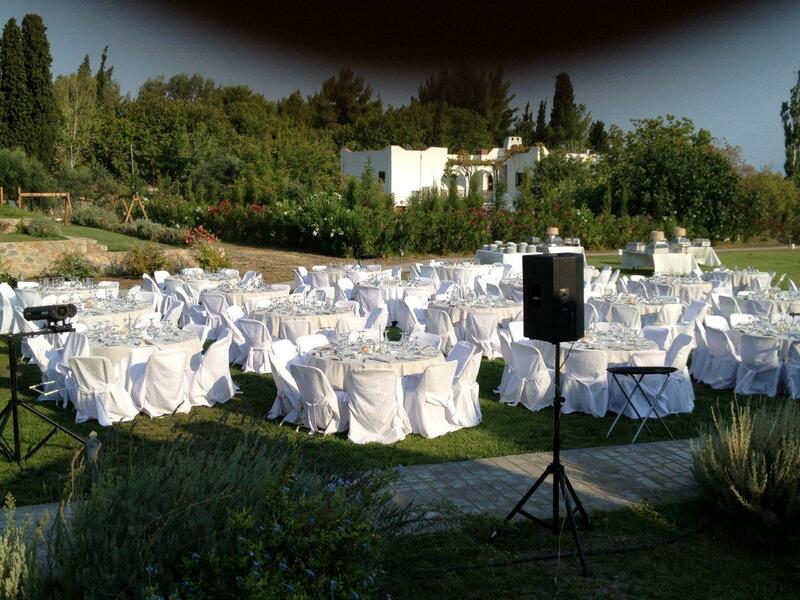 The hotel has the necessary infrastructure and provide all necessary facilities to guarantee you the perfect organization of the wedding party and the unforgettable hospitality of your guests. 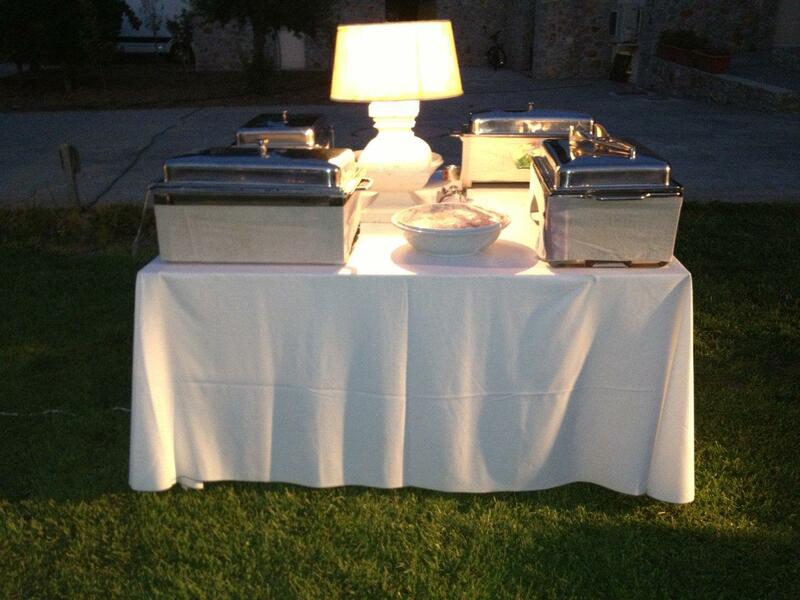 We can organize a banquet or feast for the christening of your child. We have the necessary infrastructure and provide all necessary facilities for the organization of the most demanding events, while ensuring great pleasure for your guests.